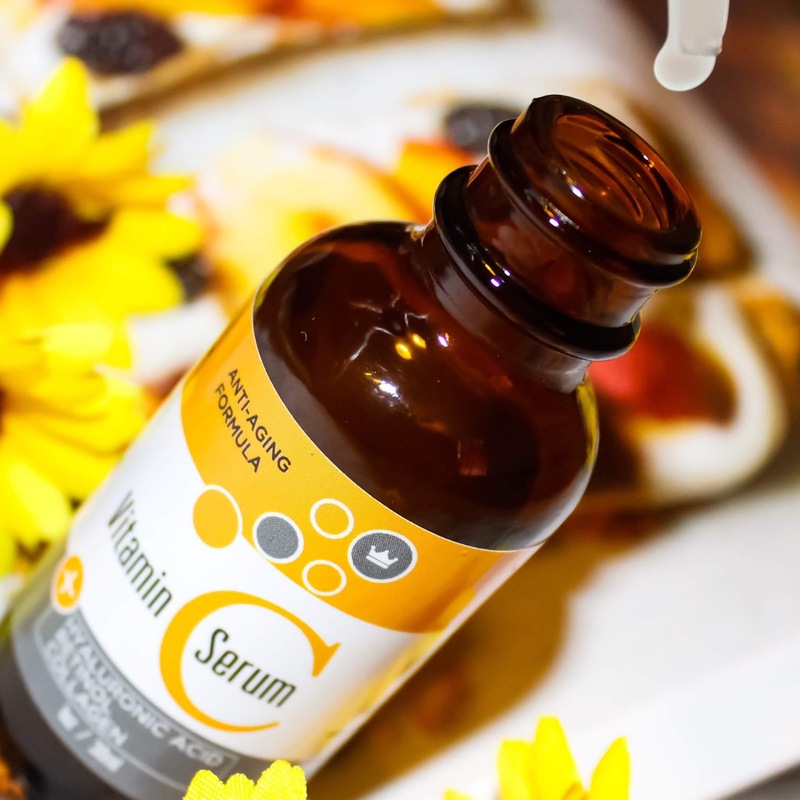 Check out this Vitamin C Facial Serum at a cost you can’t beat. I remember when Vitamin C based skincare products (skin brighteners) first hit the beauty shelves and I rolled my eyes because the costs seemed too ridiculous, and I thought the idea was a scam to get us, consumers, emptying out our coin cans just to achieve our dream glow. A few years later, with multiple trips to different stores asking for samples, I had to confess that while the prices were indeed way over an average budget, the potency of the products was A1. Now it’s so great to see that more affordable products which are still very effective and possibly, even more, are now available. I just got this Vitamin C serum and I am beyond excited about the results. 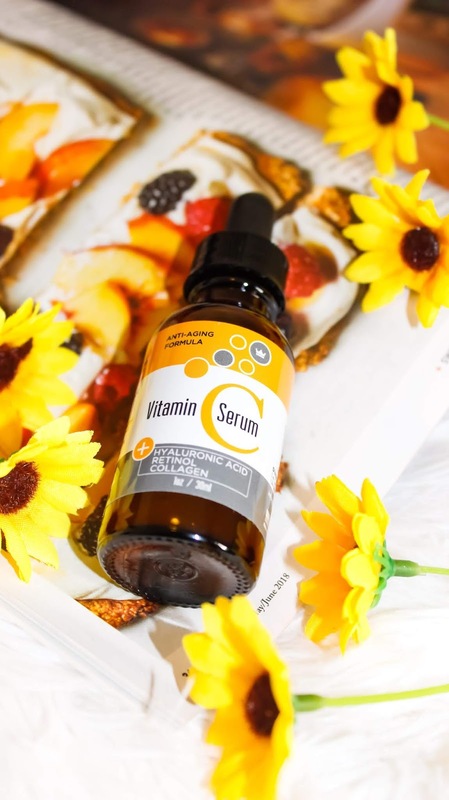 Have you incorporated any Vitamin C serum in your skincare regimen? Which one?